actions in Palestine and everywhere else. 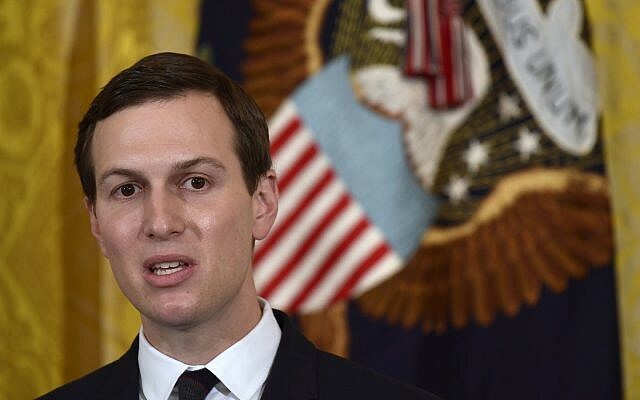 Jared Kushner, tasked with leading the US administration’s Middle East peace efforts by his father-in-law US President Donald Trump, said Thursday that a series of recent punitive measures against the Palestinians will help, not harm, the chances for a peace deal. Speaking on the 25th anniversary of the day that Palestinian leader Yasser Arafat and Israeli prime minister Yitzhak Rabin shook hands on the White House lawn, sealing the Oslo Accords, Kushner said the current US administration was taking vital steps toward peace that others had failed to. Since Trump took office, Washington’s stance vis-a-vis the Palestinians has dramatically changed. Late last year, the Palestinian Authority froze all contacts with Washington after Trump recognized Jerusalem as Israel’s capital. Since the breakdown in US-Palestinian ties, the Trump administration has redoubled efforts to both punish Palestinian leaders and twist their arm so that they return to talks with Israel. US aid has been effectively wiped out, as has its support for the UN agency that assists three million Palestinian refugees, known as UNRWA. And on Monday, Washington ordered the closure of the Palestine Liberation Organization’s mission in the US capital — an about-face 25 years after PLO leader Arafat was welcomed at the White House. But despite reports that the moves have pushed the Palestinian Authority to consider cutting its last ties with the US government, including crucial security cooperation, Kushner said their anger did not negate the chances of a peace deal with Israel. 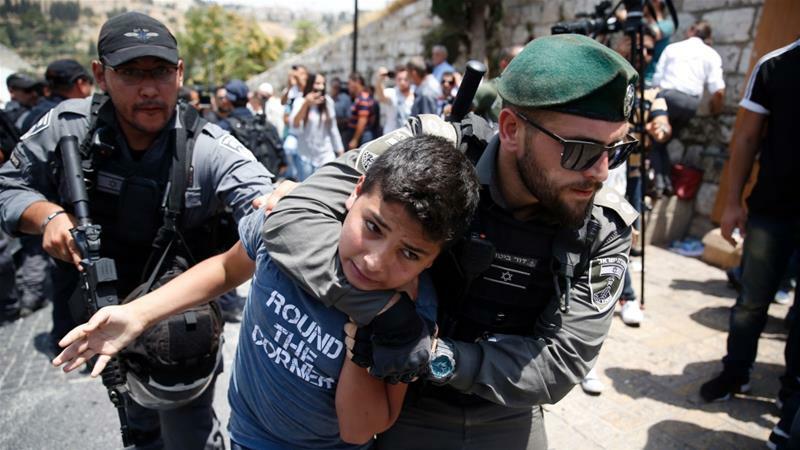 Officials close to PA President Mahmoud Abbas were quoted by Israel’s Channel 10 news this week as saying that the American measures could lead to an upsurge of violence in the region. “Ties between the PA and Trump have deteriorated to so unprecedented a nadir” that Ramallah is considering severing all remaining contacts, the TV report said, quoting the PA officials. The Trump administration has cut all aid to the Palestinians this year with the exception of some $42 million it gave them for ongoing security cooperation efforts. According to Kushner, that money must be conditioned on cooperation from the Palestinians. “Nobody is entitled to America’s foreign aid,” he said. Meanwhile, while Israeli officials have praised the Trump administration’s moves, Trump’s special envoy to the Middle East peace process, Jason Greenblatt, said Thursday that he is prepared for Israeli criticism of elements of its coming Middle East peace plan. “We’re going to have to defend the plan to Israelis and Palestinians. We are ready for criticism from all sides, but we believe this is the best path forward for everyone,” Greenblatt said in an interview with Reuters. Please type your comment, Note that comments are monitored and no Zionists are allowed. VIDEO: Jewish settlers in east Jerusalem execute 3 school children..
GAZA MEDIC KILLED ON BORDER WASN'T INTENTIONALLY SHOT BY ISRAELI SOLDIERS, MILITARY FINDS!